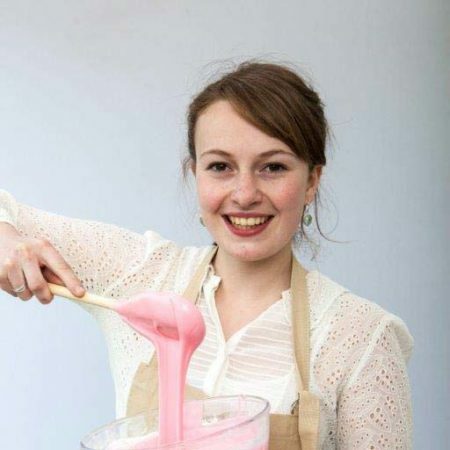 At 19 Flora is this year’s youngest baker. An old head on young shoulders, Flora’s an assistant at a contemporary art gallery while she waits to start her history of art degree. Flora lives at home with her parents and two younger sisters in the Scottish countryside, 20 minutes from the nearest shop. But she always makes sure the larder is stocked and regularly bakes cakes and loaves for the family, often filling the freezer up with ingredients. Flora comes from a big family of bakers and can’t remember ever not baking. But standards have to be high to impress her harshest critics – her sisters.